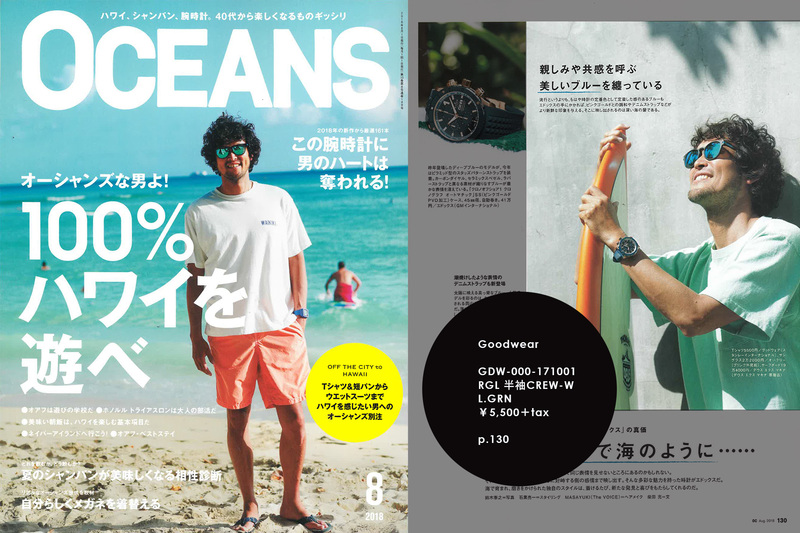 Magazine of OCEANS that issued Augst. | stanley international ltd.
Magazine of OCEANS that issued Augst. < Magazine of Gina that issued 2018 Summer. > Magazine of Safari that issued Augst.